I cannot wait to attend this event! Hopefully I can meet up with some fellow beer lovers and enjoy some excellent beer and some terrific food! Please let me know if you are going to attend as I would like to meet up and say hi to you all! 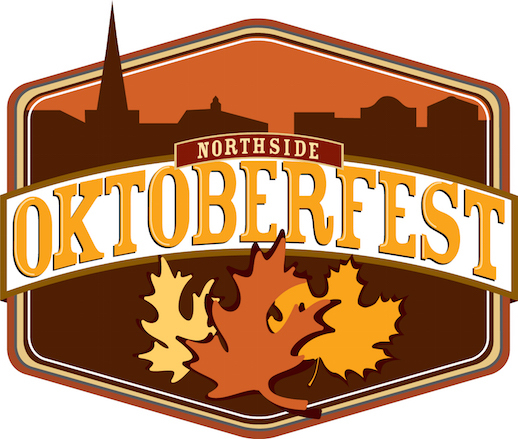 You can purchase tickets at northsideoktoberfest.com or at John’s Grocery in Iowa City. Just bought my BrewMaster ticket!